The reality star was joined by daughter North West on the All-American-style photoshoot. 11. 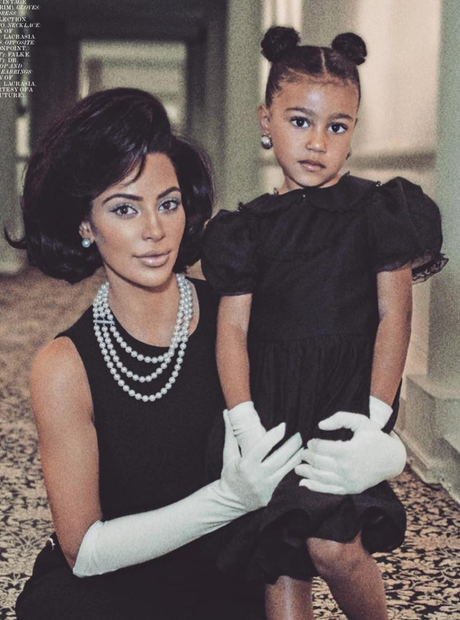 The reality star was joined by daughter North West on the All-American-style photoshoot.